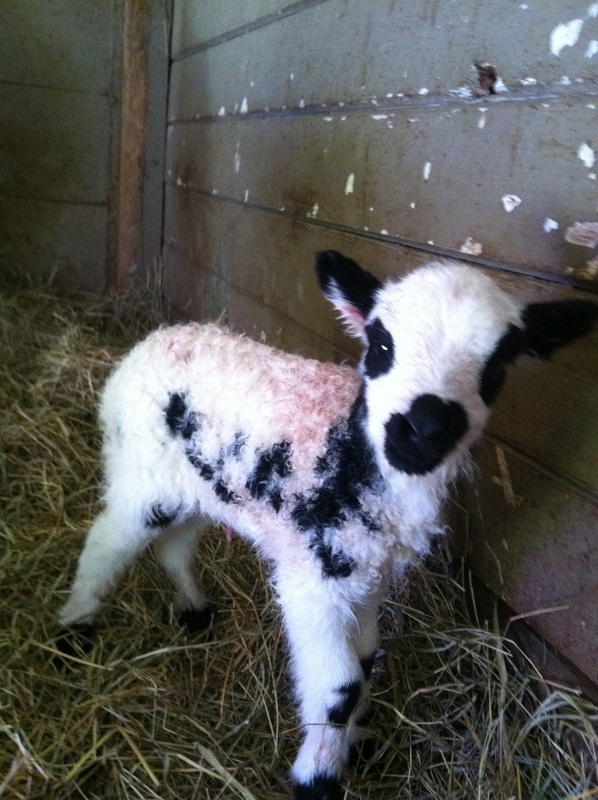 « Lambing time is here….. Introducing Never Winter Lady Baa Baa’s twins…. 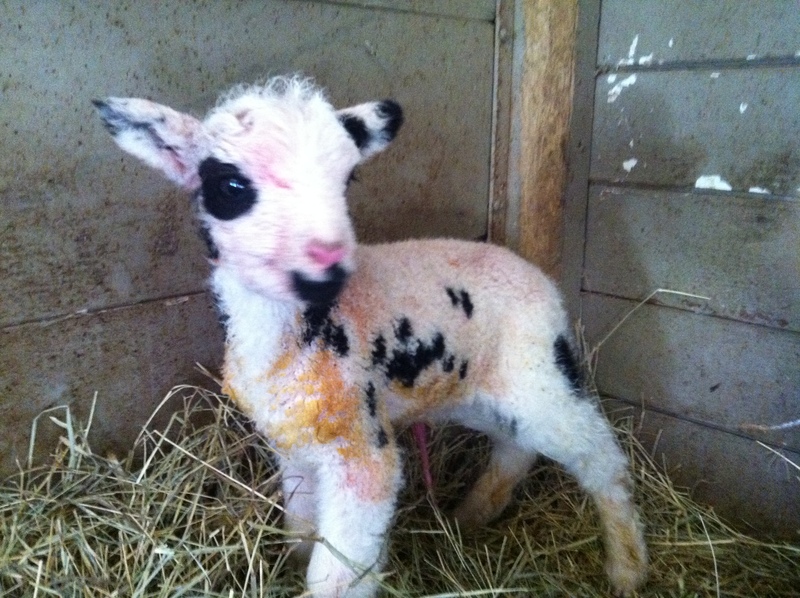 Wiggle Hill Lorena (Rainy) X Blue Ewe Merlin’s Zest Babies….. This entry was posted on March 11, 2013 at 10:37 pm and is filed under Uncategorized. You can follow any responses to this entry through the RSS 2.0 feed. You can leave a response, or trackback from your own site.